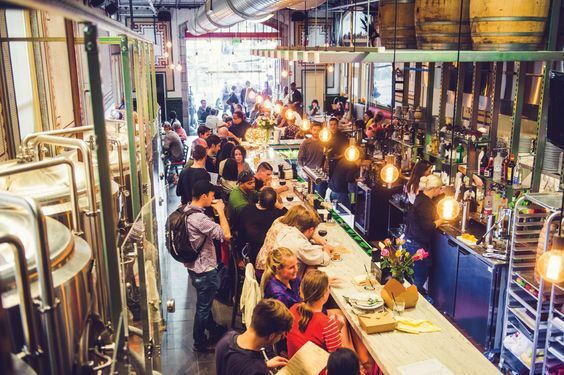 Join the Beer Revolution in Downtown Los Angeles. 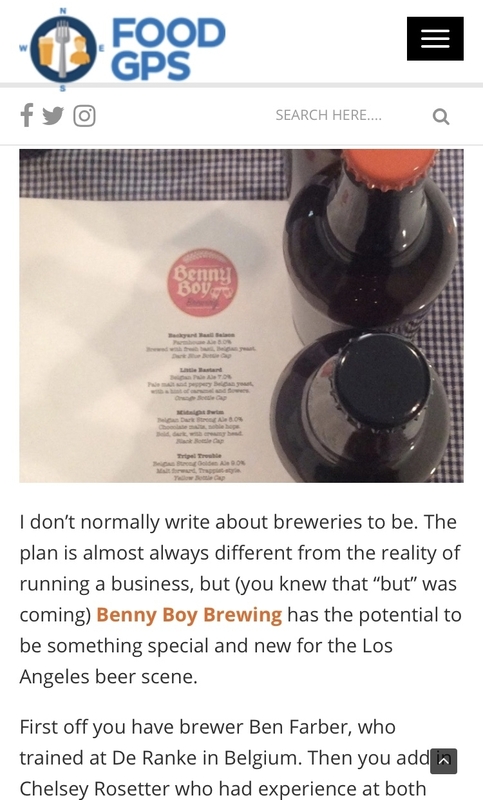 Benny Boy Brewing is a start-up brewery coming soon to Chinatown, Downtown Los Angeles. 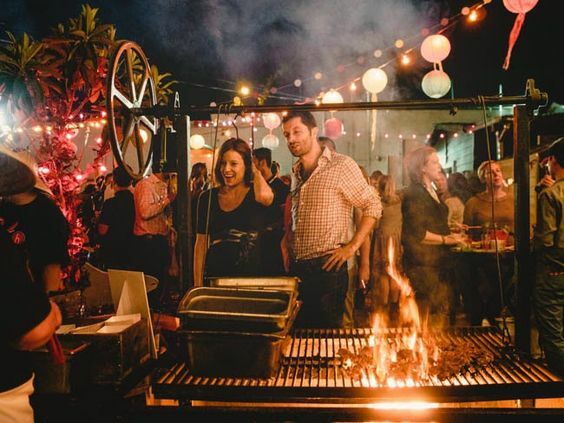 With demand for quality, local craft beer at an all-time high, there are surprisingly few beer gardens in L.A., and none that deliver the experience of beer-drinking in it's finest setting: the classic all-American backyard. 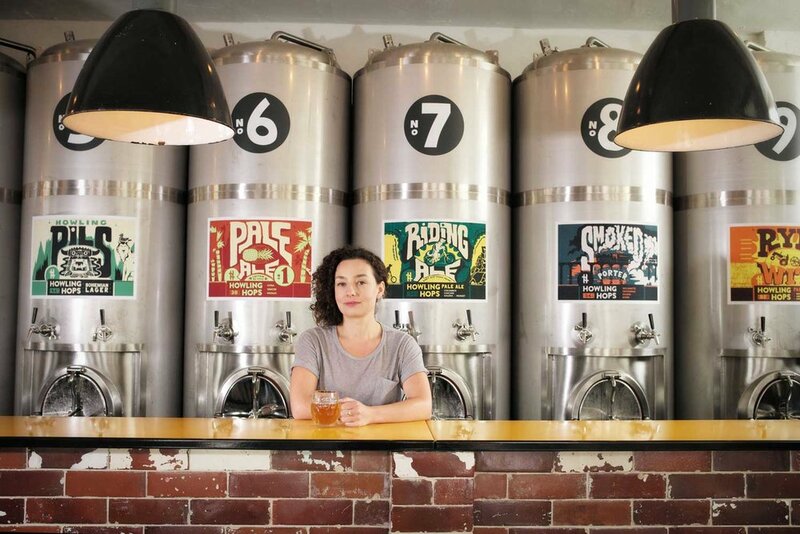 With outdoor wood-fire grilling and fire pits to hang around, Benny Boy Brewing will be a place of community, a place for people to connect the way we have for millennia - outside, by a fire, with a beer in hand. We brew using traditional Belgian methods that most commercial breweries reserve for their specialty offerings. We use them for every single beer we make. 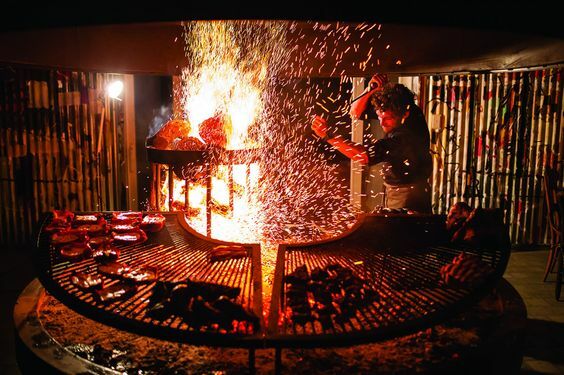 Night after night, guests will experience the sights, sounds and aromas of their meal being cooked over an open fire, all while sipping on outstanding beer made with 100% whole flower hops, zero filtering, and natural clarification, aging, and carbonation only time can provide. We believe things are better if you have to work for them, and we have been doing just that for the past five years, curating a talented team of restaurant and business advisors and consultants. We are looking to grow our team with passionate individuals who believe in our mission to bring the time-honored tradition of the classic brewpub to DTLA.